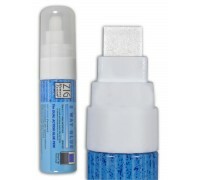 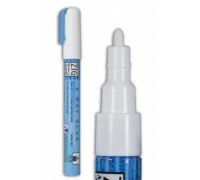 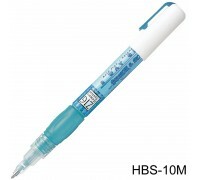 Zig Memory System 2 Way Glue Pen 15mm Broad Tip MSB-30M ..
Zig Memory System 2 Way Glue Pen 2mm Fine MSB-20M .. 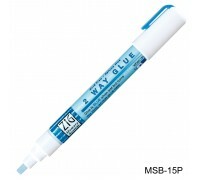 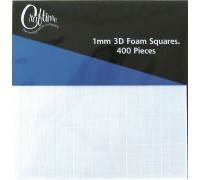 Glue is BLUE when it is wet, giving a permanent bond. 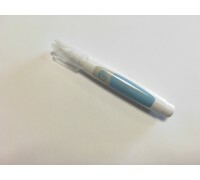 In a few moments, it turns CLEAR after drying,..